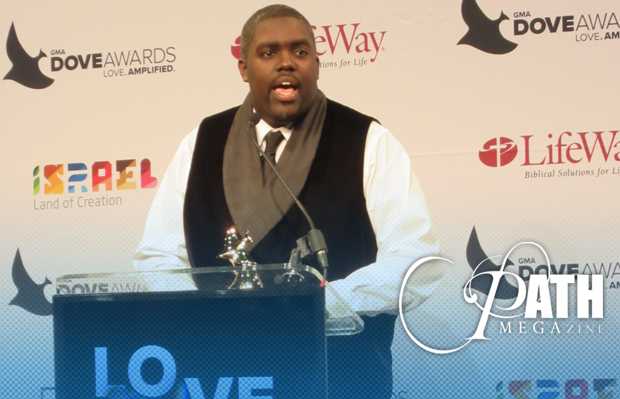 During the pre-telecast of this year’s Dove Awards, Pastor William McDowell captured his first Dove Award for his latest release, “SOUNDS OF REVIVAL”. His 2013 release, “WITHHOLDING NOTHING”, earned him a Dove nomination for Traditional Gospel Album of the Year at the 45th Annual Dove Awards in 2014 but it was “REVIVAL” that helped him snag this year’s statue for Urban Worship Album of the Year. In 2015, WITHHOLDING NOTHING had also earned McDowell a Grammy nomination for Best Gospel Album of the Year, the Stellar Award win for Praise and Worship CD of the Year, and Stellar noms for Traditional CD of the Year and Traditional Male Vocalist of the Year. 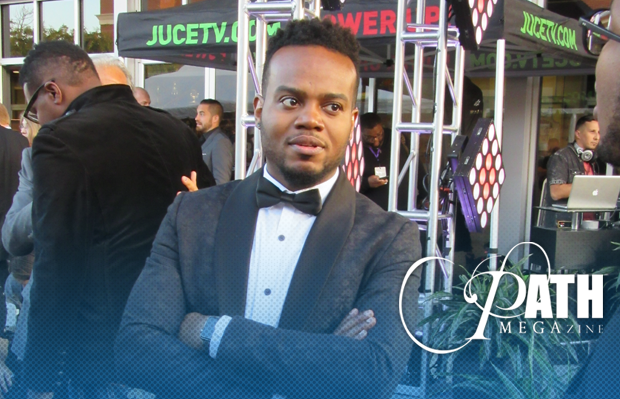 Travis Greene, who recently earned two Stellar Award nominations for his powerful faith anthem, “Intentional” (Male Vocalist of the Year and Contemporary Male Vocalist of the Year), was nominated for three Dove Awards this year: New Artist of the Year, Urban Worship Recorded Song of the Year, and Urban Worship Album of the Year for his latest project, “THE HILL”, which has also yielded “Made a Way”, a second hit for the trailblazing artist. Asked if he knew that “The Hill” would have the impact that it has had thus far, Greene said his friend McDowell coached him through the whole process. “He warned me,” Greene said. “I called him before we even recorded it. William is my mentor and we felt good about it but it’s all about God, man. This (the awards experience) is cool but it’s moments in our local churches where we experience the manifest presence of God. That matters a lot more but it’s cool to see the impact my music has had. And for so many people out here to even know who I am, it’s kind of overwhelming,” he said. Greene, along with Blanca, formerly of the groundbreaking Christian Rap trio, Group 1 Crew, co-hosted the pre-telecast and served as performers for this year’s Dove Awards. During the pre-telecast, Blanca performed her current radio hit, “Echo” from her current EP entitled, “Who I Am”. During the main show, Greene performed his hit single, “Intentional”. McDowell shared his thoughts on choosing between live and recorded settings and why the overall tempo of REVIVAL was a bit faster than his previous projects. “My thought process and theory behind that is, record live to capture atmosphere; record in the studio to capture the song. So, right now, it’s about capturing atmospheres that translate to bring other people into the atmosphere,” he said. On REVIVAL’s more upbeat tempo, McDowell revealed, “It’s a part of a secret — the SOUNDS OF REVIVAL that you heard. There’s a SOUNDS OF REVIVAL – Pt 2, which has the majority of the worship that we haven’t released yet. It was a much longer night than what you’ve heard, so there’s a lot more worship to come,” he said, with a smile. McDowell went on to explain that the inspiration for his songs can come at any time: while traveling, putting his kids to bed, or lots of ‘pregnant moments’ that come from spontaneous worship. “We do ‘worship inspiration’. It’s a spontaneous thing that can take place on any stage across the world. Whenever we sense that God is saying or doing something, we might get a piece of something, and what’s born out of it becomes something. Several songs on “REVIVAL” were born on platforms around the world,” he said. Asked how he relays his messages of God’s miracles to the world, particularly non-believers, McDowell cites social media as one of the most effective ways to convey what God is saying and doing during his worship services. “People are coming out of wheelchairs, deaf people are hearing, blind eyes are being opened — and it’s all being captured on video. So it’s not just taking my word for it. You’re actually seeing empty wheelchairs and the person walking out and saying, ‘That was my wheelchair, this was my cane, I was paralyzed here, I couldn’t do this, I couldn’t see.’ So for those who don’t believe it, there’s empirical evidence,” said McDowell. “So then people have to decide whether or not they think we’re hiring actors or if it’s JESUS actually doing it… And we’re not hiring actors, by the way. It’s important to say that,” he said, smiling and drawing laughter from the crowd. Stay tuned for William McDowell’s announcements on his next tour launch, “The Presence Tour”. Travis Greene currently has national and international tour dates listed on several websites. 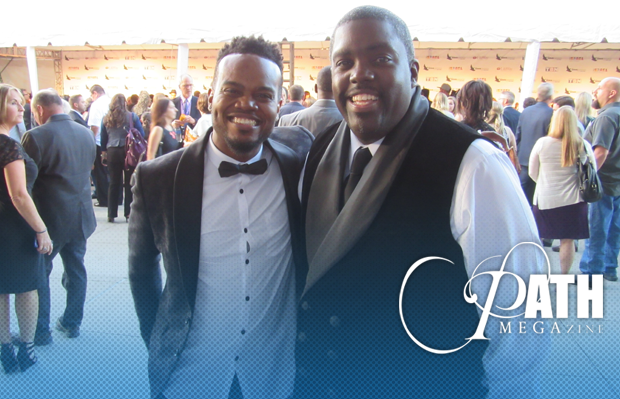 This entry was posted in Cover Stories, Editorials, Gospel, Interviews and tagged Dove Awards, interview, Pastor William McDowell, Travis Greene by admin. Bookmark the permalink.